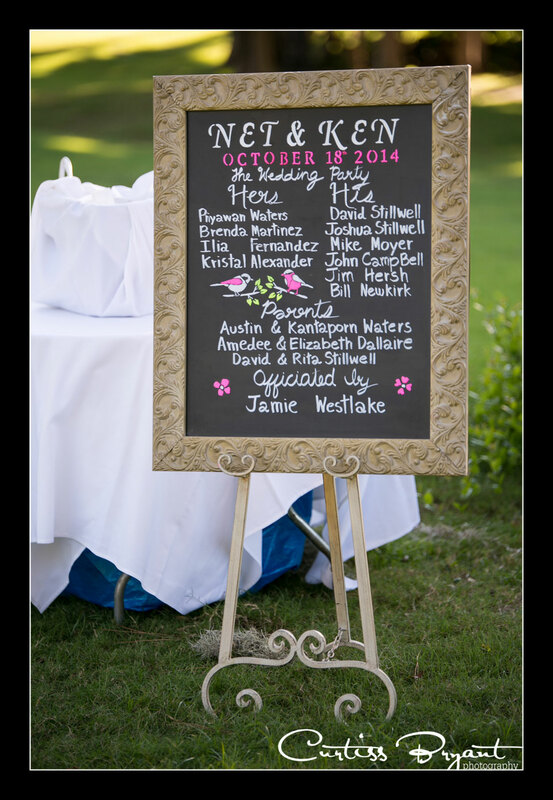 We had the privilege to photograph Net and Ken's wedding at the Innisbrook Resort and Golf Club a couple of months ago. 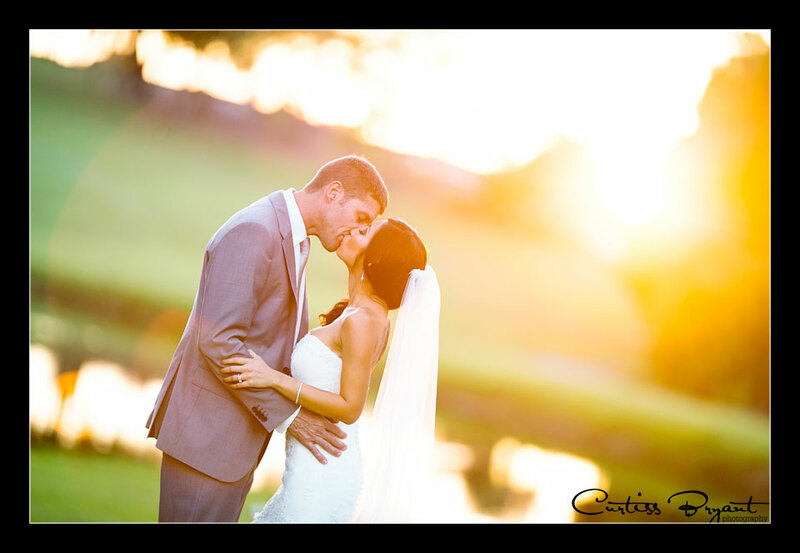 This wedding was simply amazing. 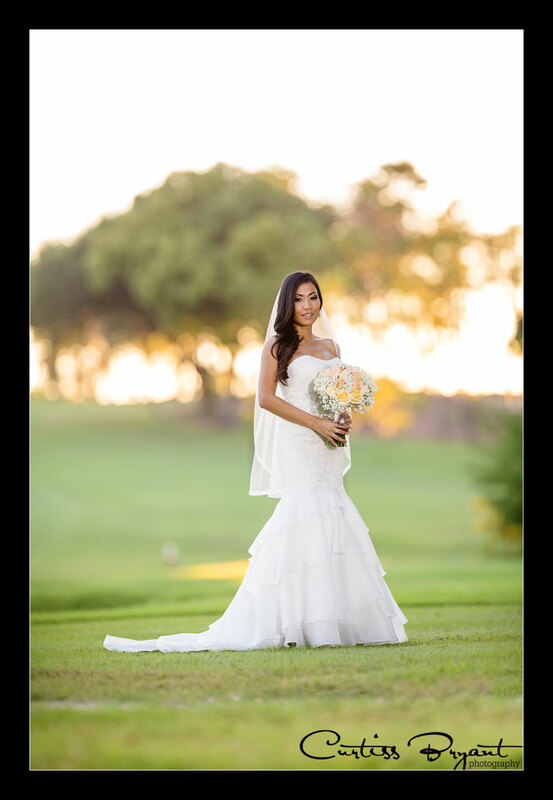 They are avid golfers, so it was only fitting to incorporate a golf course into their wedding. 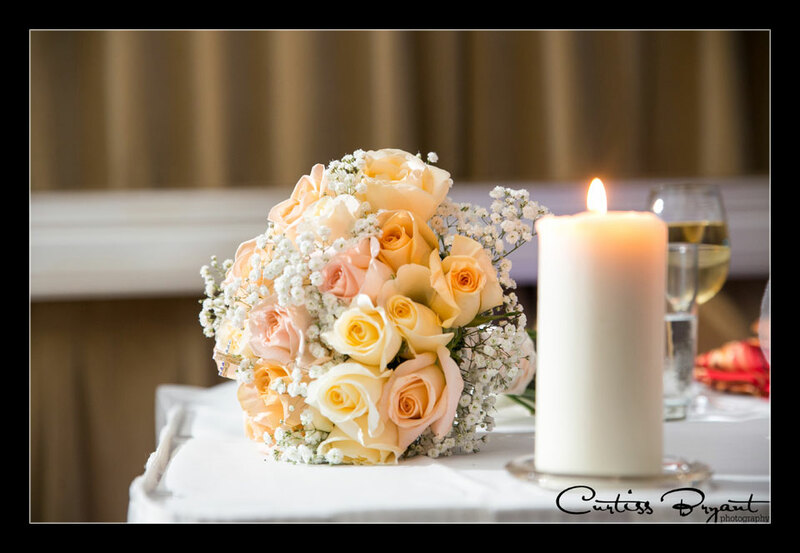 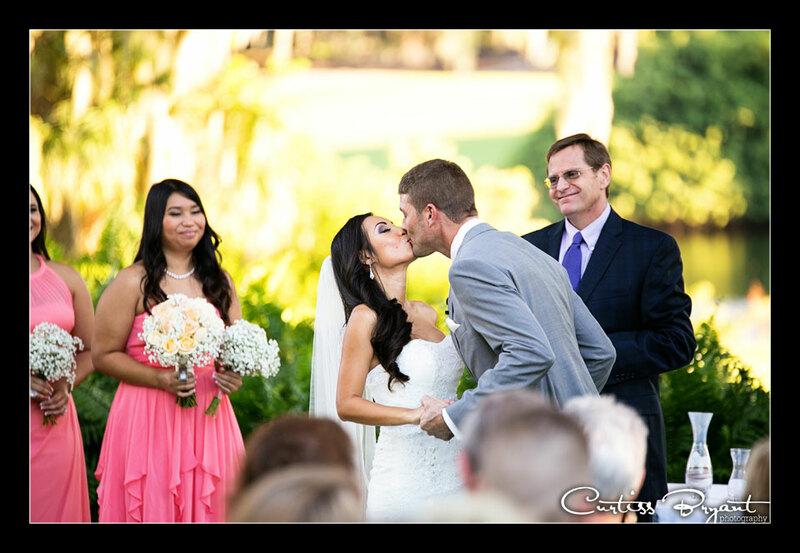 Innisbrook provides an amazing location for photographers to create wedding images that their clients will LOVE. 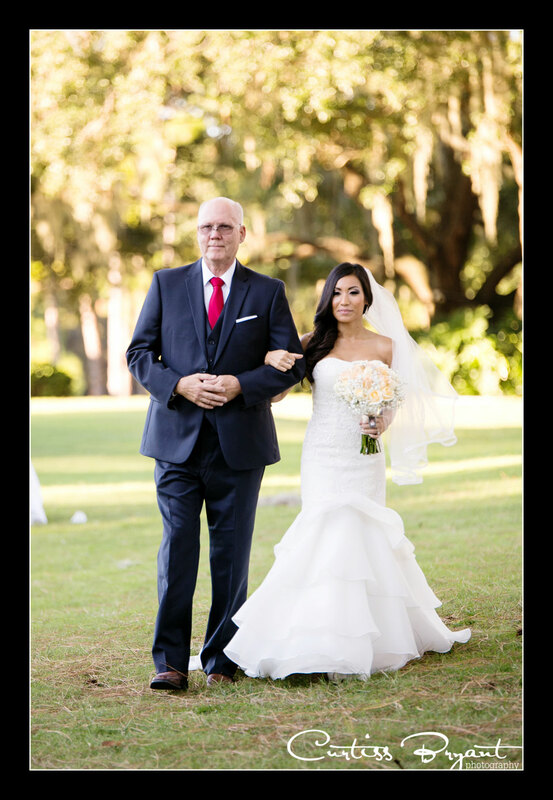 This set of images is no exception. 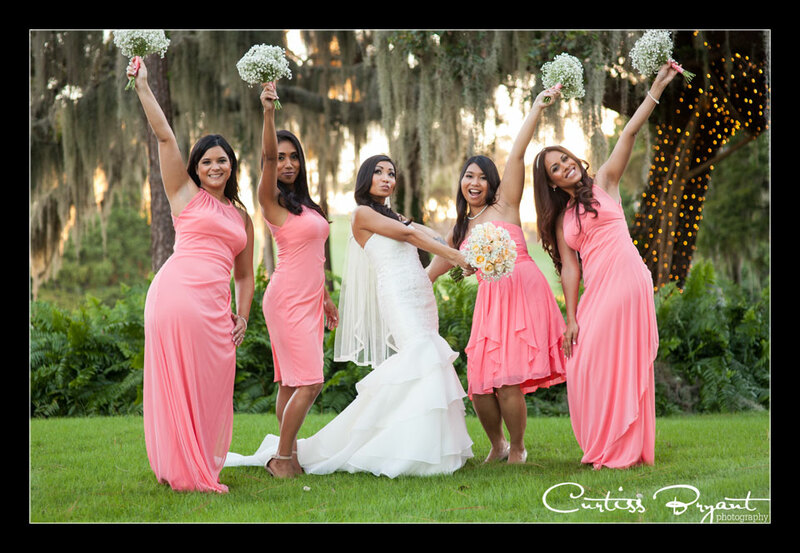 As Tampa area wedding photographers, we get to shoot in all kinds of awesome locations, but Innisbrook should rank among the top in our opinion. 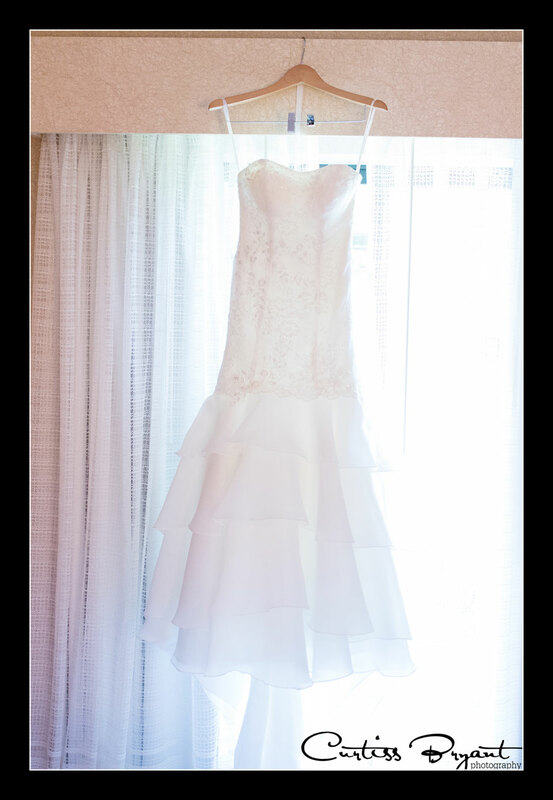 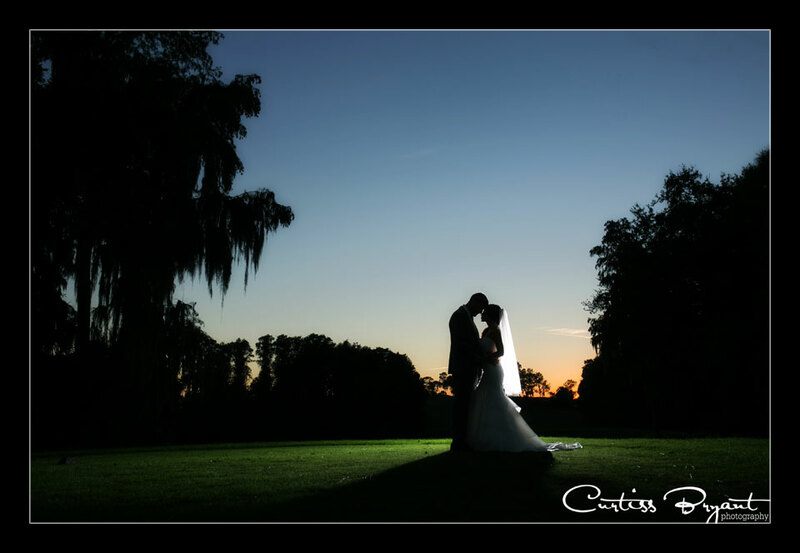 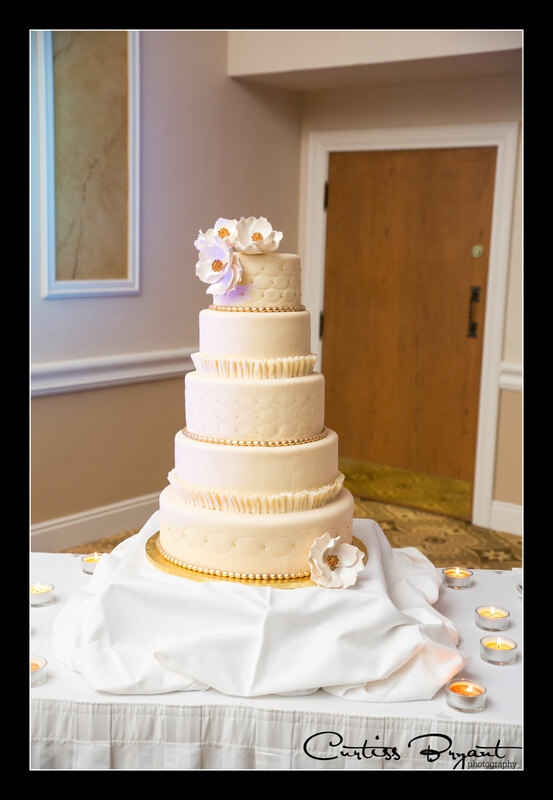 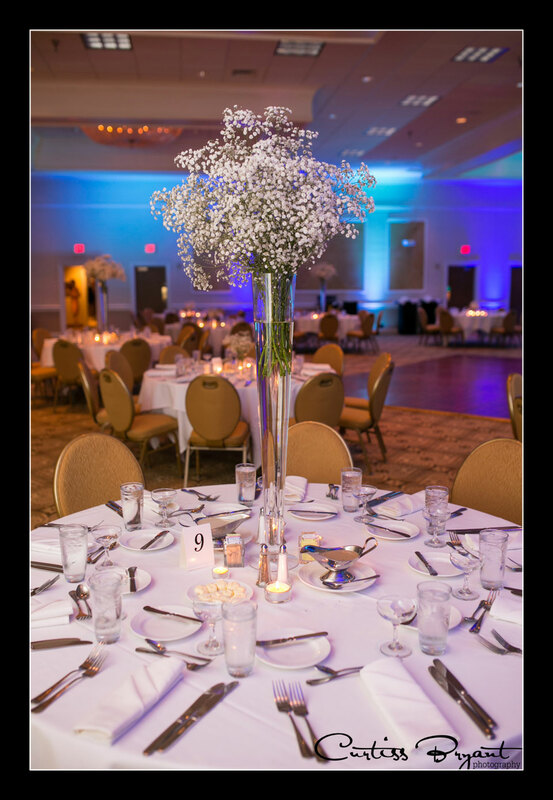 Here is what we were able to capture as their wedding photographers at Innisbrook.